23-year-old Khensani Maseko, a law student of Rhodes University in Grahamstown, South Africa took her own life after she was allegedly raped by her boyfriend in May this year. She died on Friday afternoon at her family home in Johannesburg, about 600 miles north of her University campus. 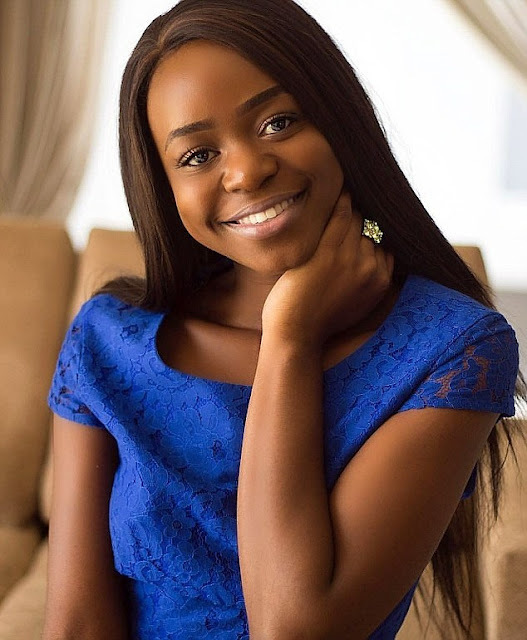 Maseko who was the campus Miss Varsity and was elected to the Rhodes Student Representative Council left a final Instagram post with her date of birth, alongside Friday's date, the day she died, which means she planned to commit suicide that day. She also accompanied it with the caption: 'No one deserves to be raped'. Her death has left the University in total shock and anger and her fellow students are calling on the police and South Africa's National Prosecuting Authority to launch an inquest into the student's death, vice-chancellor Sizwe Mabizela said. Nhlakanipho Mahlangu, Rhodes Student Representative Council, said in a statement: 'We know the amount of promise she had to offer us all, I mean to offer the entire country.